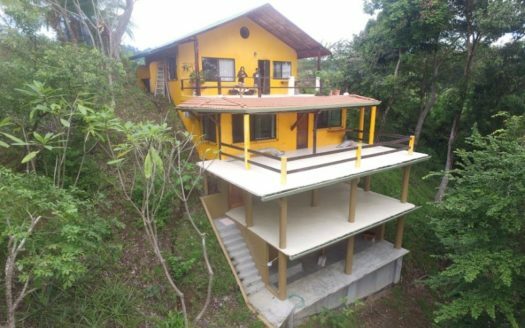 Beautiful and unique two floor home, located in a family friendly neighborhood surrounded by nature, trees and birds. The Gated community is located in a quiet area, surfing style and close to town. 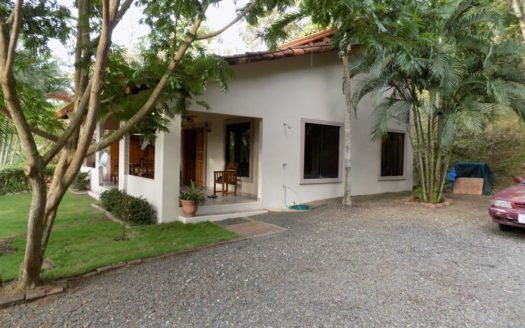 Ideal for family or vacation in this beautiful house where you can walk to the beach and enjoy it.